Hunger Free Kids of Sioux County is in close partnership with Sack Pack programs in our local schools, in order to fulfill the mission of reducing food insecurities and providing nutritious meals to kids around the county. Sack Packs program provides nutritious, healthy food to children at risk of hunger for preparation and consumption at their residence. The food is discreetly distributed to each child in a safe environment. All food is shelf-stable and can be easily managed by the child. The program is entirely supported from the donations from the surrounding communities, which allows it to be free for schools and families of children in need. Approximately 85,860 sack packs have been distributed since 2010. 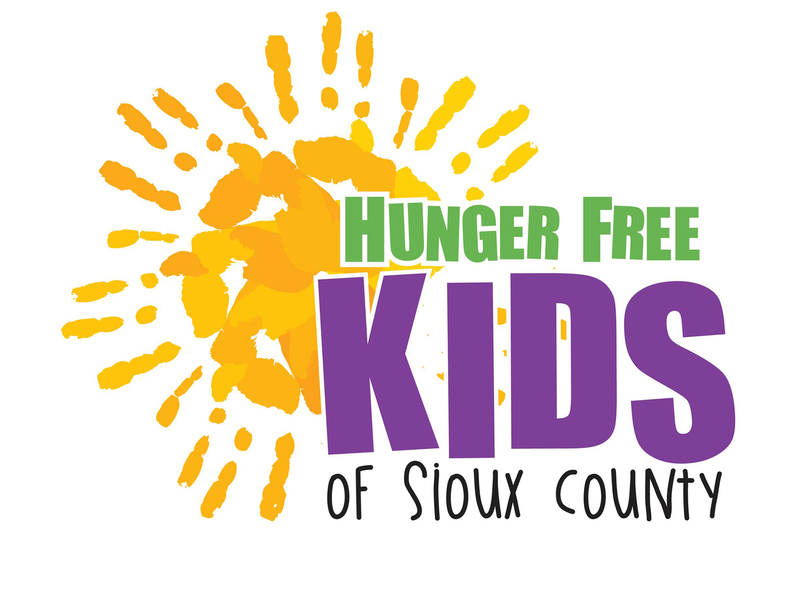 The origination of Hunger Free Kids of Sioux County in 2013 has greatly supported this cause.